One pass, one message, one powder alert email list? There are many reasons mega passes (or whatever we want to call Epic/Ikon) are so powerful, but one of the most critical given the last stretch of winter is that tricky combination of weather and risk when buying a pass. Buy a pass at one mountain and there’s, let’s say, a 25% chance you’ll get a lousy winter. But buy a pass good at ten mountains in ten different areas dispersed not just East and West, but North and South? Well, suddenly the chances of every resort on your pass having a lousy winter goes to just about zero. Quick sidebar: I actually never found the snow report sign up form mentioned in the image, so I’m referring to the concept only below. Let me be clear, I’m not saying they don’t exist (they very well could), I’m simply curious why they haven’t been pushed hard enough for someone like me – in both Epic and Ikon markets and constant watcher of all things resort marketing – to see it. In my mind, it’s as strong of an email campaign to tie to these passes as there is. Yeah, these passes can almost say the same thing during the winter. And so being, it really highlights that aspect of value in these passes for everyone on that list. If you’re sending, say, a weekly powder alert email when a resort on your pass is forecasted to get 6”+, people on that list are going to see a steady rotation of powder alerts from dozens of different mountains all over the country, reminding them that this pass gives them access to that non-stop supply of powder even if their backyard or local mountain is more rocks and grass than snow. Any what better way to nurture leads than to have a branded powder forecast they can sign up for. 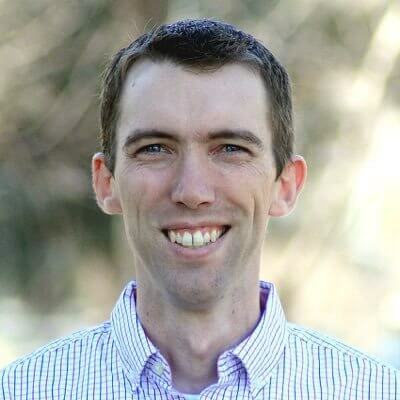 Whether it’s folks that bought a non-pass product to one of those mountains or a true prospect, a regular alert is considered a service but for all the reasons above gets them more and more in tune with the opportunities created by becoming a passholder. On a simple level, every mountain on a pass could simply show a quick snapshot of forecasts and conditions at all other mountains below their own at the bottom of snow report emails, or maybe they just agree to all retweet each others snow report posts each morning on Twitter or perhaps it’s the last 30 seconds of the snow phone recording if you’ve still got that going. However the cat is skinned, I think there’s a big opportunity here for multi-resort passes to drive home the value through a service-oriented message like a snow report. 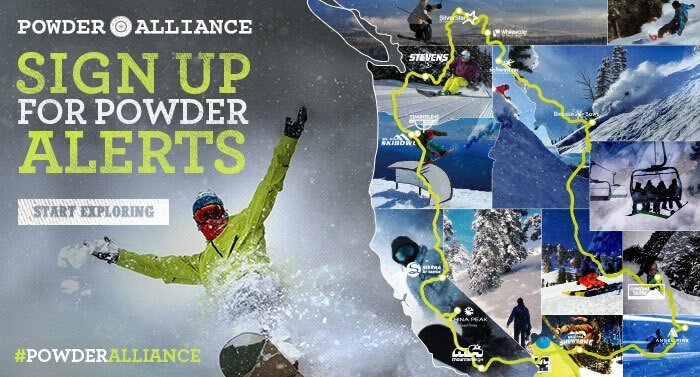 Props to the Powder Alliance for seeing that and, as far as I can tell, pushing it first.